Did you leave your keys locked in the car? Need new car keys because you lost your old ones? Are you looking for automotive locksmiths near you? Remember, an automotive lockout situation can turn out to be intimidating, depending on where you are and what time of the day it is. If you are in a lockout crisis or have lost your transponder keys, don't panic and just give Interstate Locksmith Shop a call. 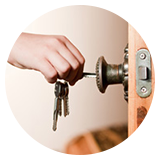 Our experienced locksmiths will be at your service immediately. 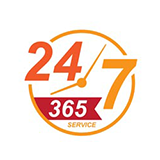 We work 24 hours a day, 7 days a week and 365 days a year to help you out of your sticky auto locksmith problems. Automotive locksmith services need a different level of dedication and commitment towards its customers. Clients can be stuck anywhere, the situation can be extremely dire, and perhaps they need assistance immediately. 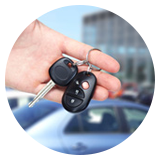 We understand the nature of problems associated with auto locksmith needs. 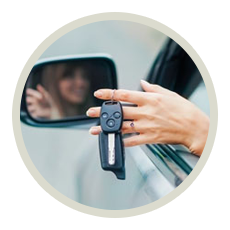 This is why Interstate Locksmith Shop offers mobile locksmith service, a fleet of state-of-the-art vehicles that are equipped to reach you in no time and provide a solution then and there. Our team of experts is made of locksmiths who hold the highest degree of the trade, have requisite skills and have undergone rigorous training to become a value to not just Interstate Locksmith Shop but also to the entire San Diego, CA area. We equip our technicians with the latest tools which enables them to come up with solutions in no time. Keys locked in the car? Don't worry, just call us and our expert will make you new car keys in no time. Don't feel abandoned if you are facing vehicle entry problems; remember, help is only a phone call away. 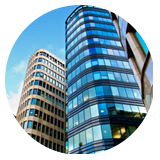 Our experts will respond to your concern quickly and address the problem in a speedy manner. We will fix your entry door problems, help with broken key extraction, offer key duplication service and lots more. New car keys will be made available to you on the spot. You can also trust our experts with ignition repair problems. It doesn’t matter even if you need the most basic service, Interstate Locksmith Shop team will do everything it can to help you get on your way. Next time you are locked out of your car or are facing any lock & locksmith issue, just contact one of our automotive technicians to assist you and fix your problem of gaining access into your vehicle. The highlight of our service is that we charge our customers very less and are the most affordable locksmiths you will find in San Diego, CA area. We can fulfill any automotive locksmith need, from the most basic to the most complex one. 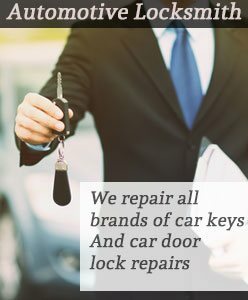 Give Interstate Locksmith Shop a chance to service you and your car locksmith needs and we’ll prove why we’re the best!